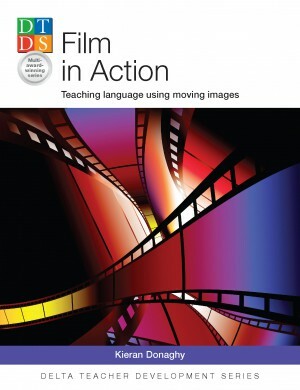 To celebrate the forthcoming publication of my new book Film in Action for DELTA Publishing, I’m sharing some activities from the book in a series of posts over the coming weeks. In this activity students respond to a viral video by creating their own video response. Here is a viral video which works well with this activity. If you try this activity with your students, do please let me know how it goes (in the Comments box below)! To celebrate the publication of my new book Film in Action for DELTA , I’m going to share some activities from the book in a series of posts over the coming weeks. 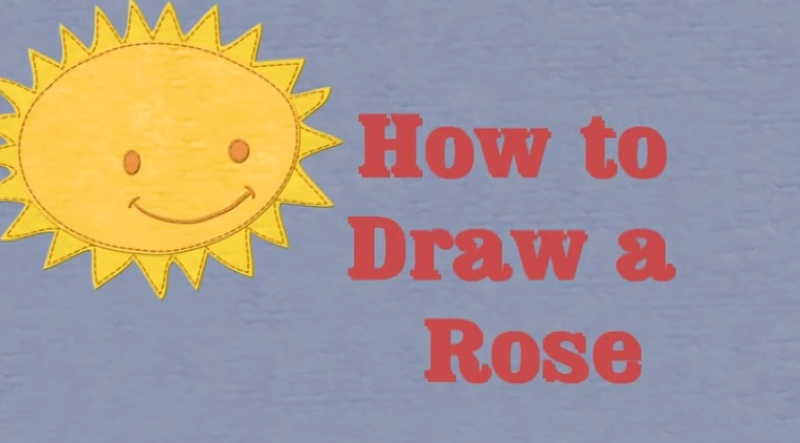 This is a wonderful short film I recommend you use with this activity. WE’VE ALL BEEN THERE :: Short Film from Truce Films on Vimeo. This EFL lesson plan is designed around a short filmed commissioned by Johnnie Walker Whisky starring Jude Law. In the lesson students watch the short film speculate about what it may be advertising and make their own short film as part of a competition to win a copy of my book Film in Action. The teacher who submits the best film wins a copy of the book. Elicit or explain that a branded short film is a short film created for a company or product. Tell the learners they are going to watch a short film which is actually an advertisement for a company or product – a ‘branded short film’. Their task is to decide what type of company or product is being advertised. So the learners don’t see the company’s name or logo, you should start the film at 00:04 and pause before the closing credits at 05:49. The learners discuss what type of company or product they think has commissioned the film or is being advertised. They give reasons to support their opinion. Hold a feedback session on their opinions. Pause when the advertiser’s name or logo appears in the closing credits. Ask the learners what they know about the company or product. How does the film support the brand? What is the film saying about the company or product? Why is advertising increasingly using short films? Ask the learners to imagine that they are advertising executives who want to make a short film for a company or product. Divide the class into groups of three. Each group chooses the company or product they want to advertise. To decide how they would make their short. To break the film into important points. To write very brief notes on action, dialogue, camera shots and angles, and any sound effects and music. Tell them they are going to perform and film their presentation. To make sure the executives know their lines by heart. To set up the scene (choose the location, arrange the furniture and any props, etc.). To tell the executives where to stand or sit. The two ‘executives’ perform their dialogue. The director records it on a mobile phone or other mobile device. Here I am showcasing one of the entries from the Film in Action film-making competition. My name is Bozica Saric-Cvjetkovic and I’ve been teaching English for almost ten years at a state primary school in Serbia. I also teach private one on one lessons at home. This video is made by Miona Pavlovic. She is thirteen years old and preparing for B1 level of English. 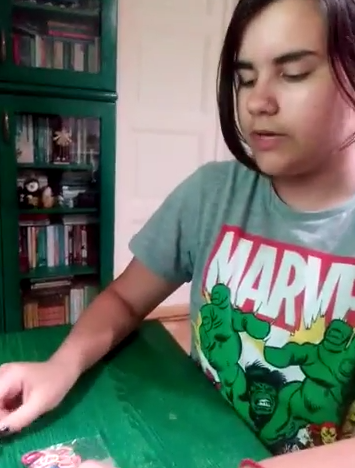 She chose the topic herself and named it “How to make a bracelet from small elastic bands”. I hope you enjoy the video. 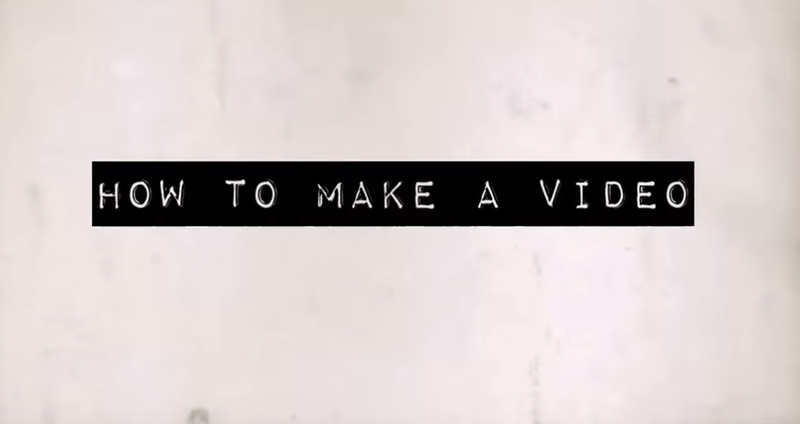 Perhaps your students could create a similar video. I am showcasing entries in the Film in Action film-making competition. Here’s an excellent entry from a Ukrainian teacher and her student. I hope you like Lera’s video. Perhaps your students could create something similar. A license for Camtasia Studio 8 which helps you create professional videos easily (value 250 US dollars). A licence for Adobe Photoshop Lightroom 5 which allows you to edit, organise and share digital images (value 150 US dollars). A copy of Film in Action. Our competition used an activity from Film In Action in which students had to make their own ‘how-to’ videos using a mobile phone or other mobile device. We had a wonderful response from teachers and their students throughout the world, and deciding on the winner was very difficult because of the high quality of the videos. However, we have finally decided that the prize should go to Nick Caine and his students Takahito Tomonaga and Atsuhito Nishimura at the University of Nagasaki in Japan. And here is the winning video. Congratulations to Nick, Takahito and Atsuhito. We would like to thank all of the teachers and their students for the wonderful videos they have created. We will post all of the videos on the site in the coming weeks.